It’s no secret that I adore baking. I don’t do it a lot because I just don’t have that much time to, but during the holidays I love creating festive desserts and gifting treats to my friends and family. 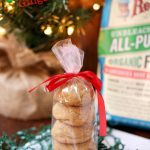 I love edible gifts because they really show heart behind them and I think it’s incredibly special to create something for someone you care about. Plus it’s a lot more wallet friendly to gift homemade. I have really been getting into the trendy food movement recently, and let me tell you, there are SO MANY yummy things going on right now! 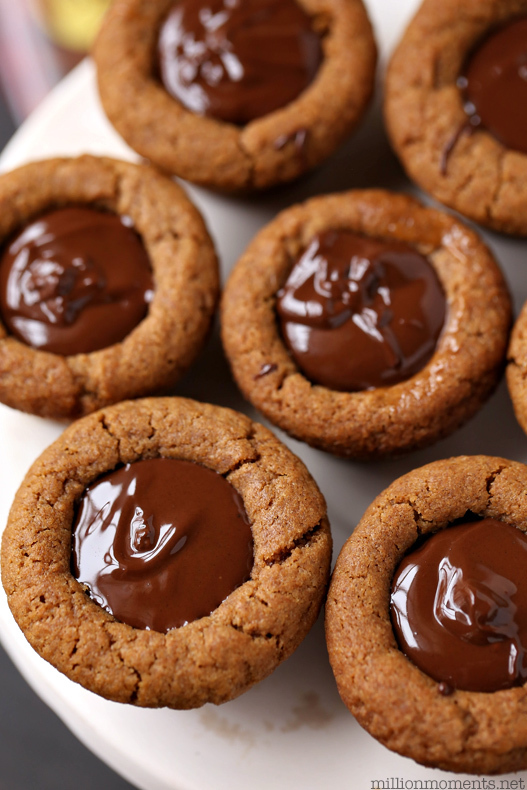 Did you know that cookie cups are HUGE right now? What about mini foods? Well, they are. 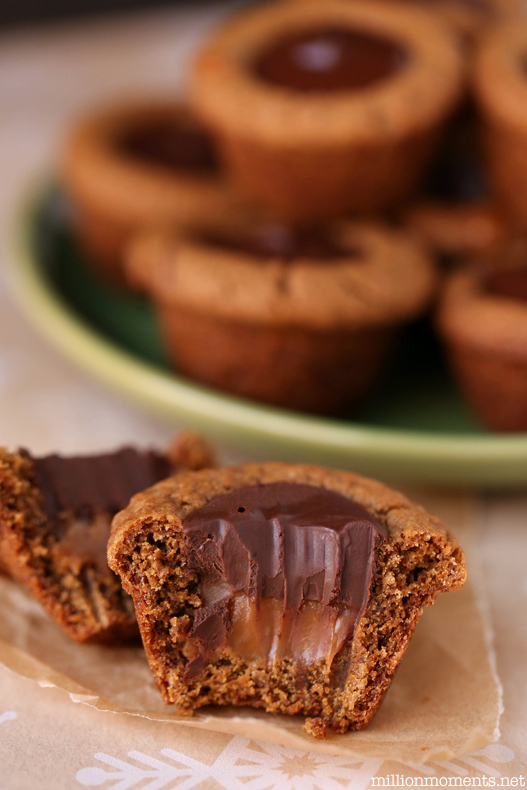 So, I thought I’d combine them both into a super delicious Chocolate & Caramel Gingerbread Cookie Cups. (Yes, try not to drool.) The result? Pure sweet heaven. 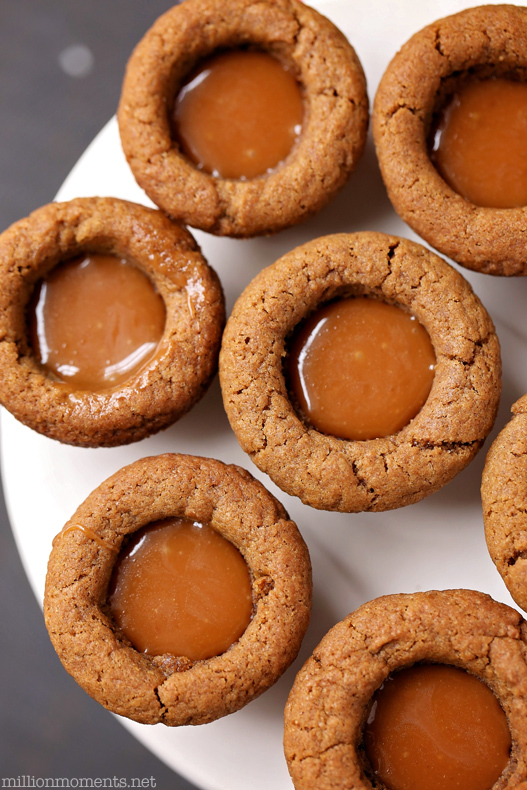 The flavors in this recipe go SO well together, and the softness of the gingerbread really meshes with the texture of the caramel for a great bite sized treat! I was going to do salted caramel because it’s another popular flavor this year, but I think the gingerbread is so powerful that it would have been just too much. So I just used plain Kraft caramels mixed with a little milk and vegetable shortening to keep it creamy and then added in some dark Baker’s Chocolate to give it an extra kick. 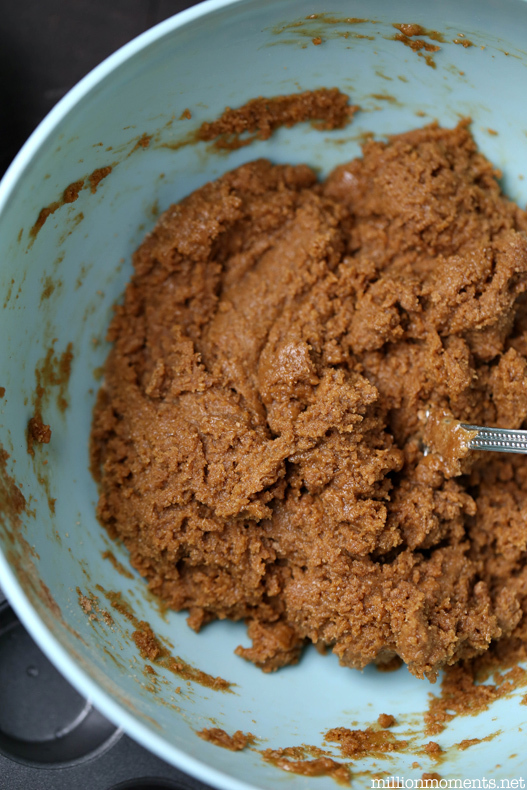 To mix the cookies you will combine molasses and brown sugar first, then add in all other cookie ingredients until mixed thoroughly. 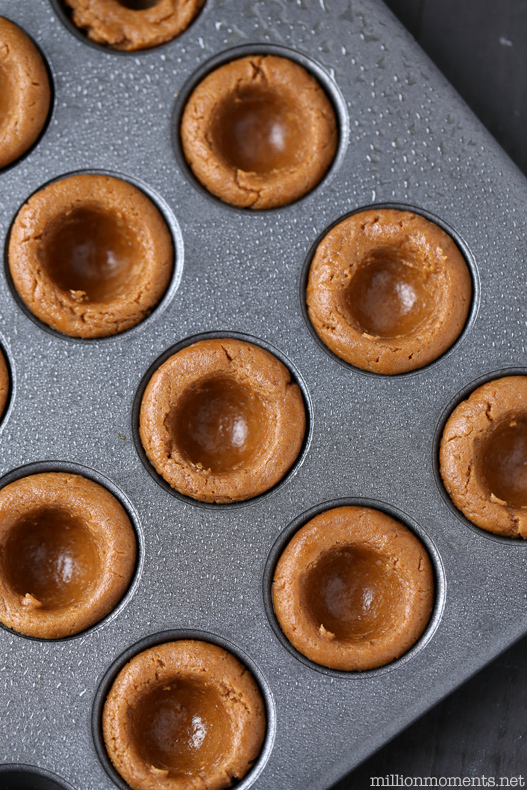 Once that is done take your mini muffin tin and coat it with a nonstick spray. Roll your dough into small balls and fill your muffin tin with them. Grab something with a rounded tip (like the end of a rolling pin) and gently push down the center of each of your gingerbread balls to make a bowl shape. Pop them in the oven at 350 degrees for around 8 minutes, then take them out to reshape the bowls because your dough will have risen a little bit. Put time back in for another 2 minutes or until they are fully cooked. 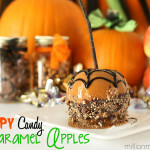 Once they are ready take them out and set aside while you prepare your caramel. 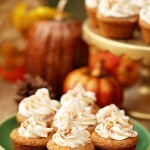 To do this add the caramels and milk in a small bowl and microwave on high for around 1 minute. Take it out, stir vigorously and add in your vegetable shortening. 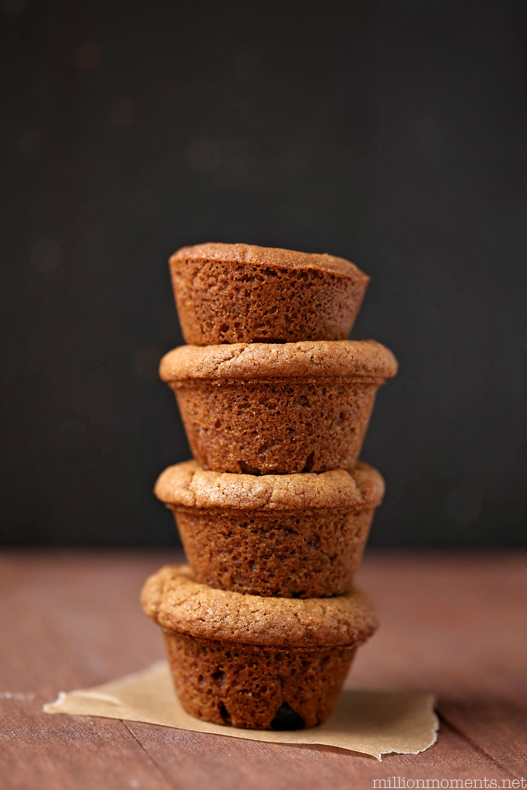 Next, drop a little bit into each of your gingerbread cups so that they are about 1/2 to 3/4 full and let them cool for a few minutes. Now top them off with a layer of melted chocolate. 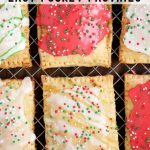 There are a few ways to melt it, but the easiest is in the microwave in 30 second intervals. 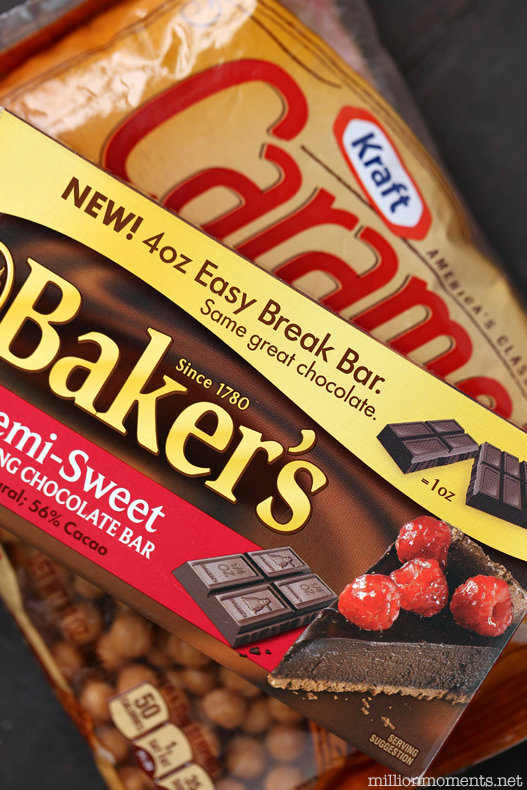 I use Baker’s Chocolate because it is a really high quality chocolate that melts down smooth and comes in easy to break squares. Once your chocolate is poured give it a minute to set and you are finished! 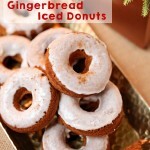 Don’t those look just delicious? I like to let the chocolate harden to make it easier to transport these babies, but if you like them better a little softer then you can add some shortening into the chocolate just like you did the caramel. So now that you’ve made something amazing, grab a little mason jar, a clear goody bag and some ribbon. 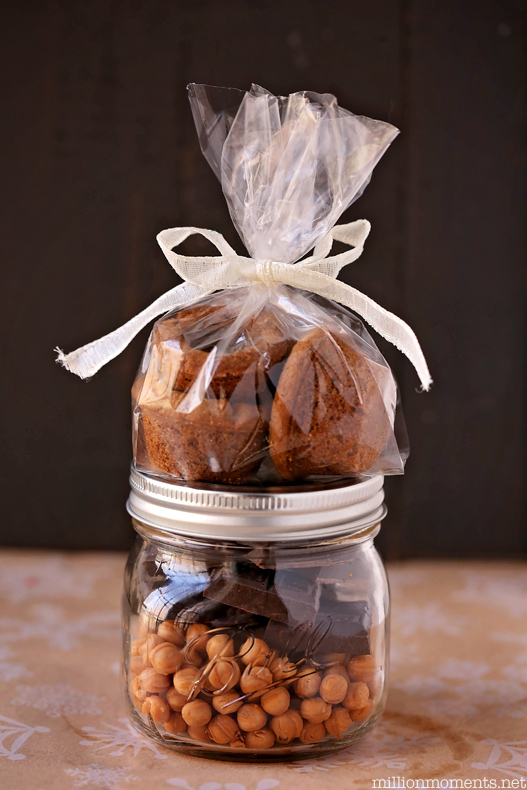 Add some caramels and chocolate to the jar and then fill the bag with your cookie cups, tie it with the ribbon and gift away! 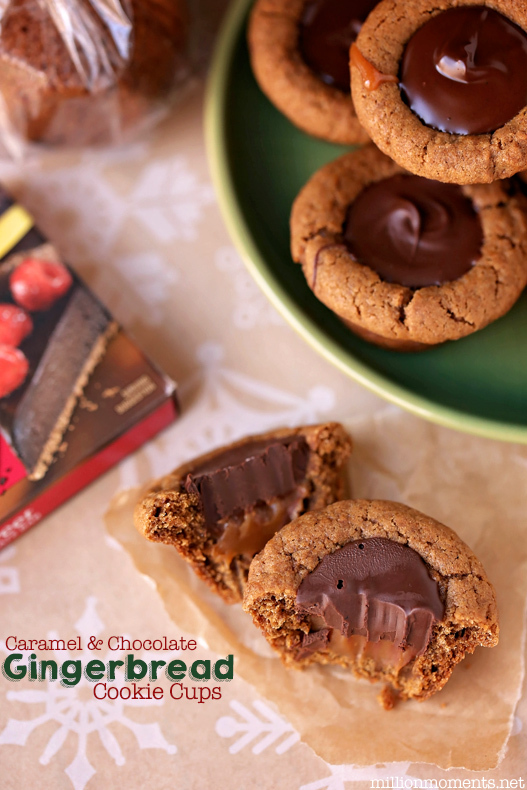 Your recipient will eat up the cookie cups, plus have extra caramel and chocolate for their own baking this season!